Depending on the number of listings in your community, your apartment search might be a one-and-done situation, or you may visit several units before committing. Regardless, make sure you spend your time wisely by taking the right steps to obtain the best possible option. Here are five tips for a worthwhile apartment hunt. Save yourself the trouble of visiting a handful of apartments or rental properties you are not likely to choose by filtering out your dealbreakers. If having a garage for your vehicle is important or if you have pets or if you know that in-unit laundry is important to you—check your visit list against these attributes and eliminate any that don't fit your basic, immediate needs. Don't make assumptions about available space. Make sure to open all doors—including closets, cabinets and utility areas. You want to get a good sense of what your storage space is like in the unit. That cabinet you expected to have available for your stack of bowls might already be spoken for by electric wiring or plumbing, or the coat closet may be shallower than you originally anticipated. Get a full scope of the space. Eyeballing it when it comes to large furniture items can be a big mistake you pay for in the long run. 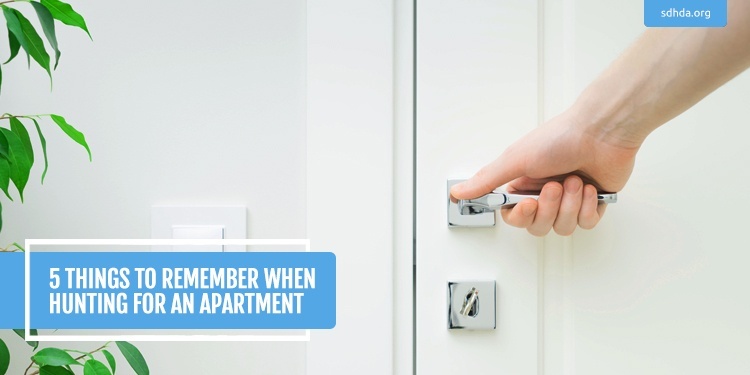 Don't be afraid to bring along a tape measure to your apartment visits. Just have a list handy of your largest belongings and their dimensions so you can determine (a) if they'll fit in the appropriate rooms in the unit and (b) if they'll fit through any doorways, hallways or stairwells. Not really interested in heading out apartment-hunting during a downpour? If you're after second-story units, it might be a good time to investigate. During a rainfall, you'll be able to tell if any of your prospective apartments have issues with leaky roofs. Look (and listen) for drips during your visits. It may help you determine if the maintenance staff will need to be called upon regularly. When it comes to functionality, you want lighting, plumbing and other fixtures to be in great working condition. Test them out! 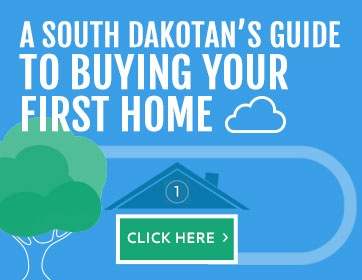 See if the faucets or the shower head trickle or don't provide the water pressure you prefer. Even if you're visiting during the daytime, test out the lighting fixtures, too—if there are flickers, ensure with the property manager that they're due to a faulty bulb, rather than faulty wiring.